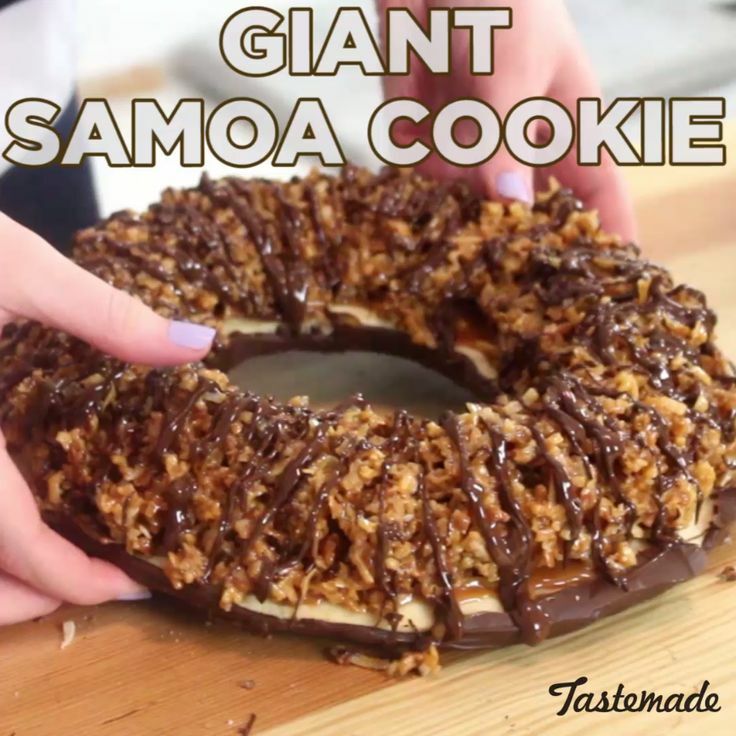 When you can't get enough of your favorite Girl Scout cookie, make your own humongous version. Garnier SkinActive Micellar Cleansing Water, For Waterproof Makeup, 3.4 fl. oz.